The coastal region of Santa Catarina. Click to enlarge. In response to Jon’s article on Wednesday, Andre Bird sends this information about a little-known region of Brazil largely populated by Europeans. 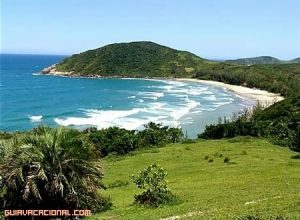 On the advice of a hotel receptionist in Montevideo, I went to Florianopolis in Brazil. I looked around…hmm, not bad, not bad at all… I rented a car and explored the coastline approximately 150 km North and then South from Florianopolis. Amazing beaches, one after another….mostly empty, all for myself, although it was 25+ Celsius and sun. Here is the sweet spot, I made my decision. …In Santa Catarina Some people claim that Brazil is a “shithole” – yes, this term fits for a big part of Brazil. However, these people are ignorant – Brazil is huge, can fit 2 EU-s in there, it is also highly diverse. The northern part of Brazil is mostly black, middle part mostly Indian heritage. The south is predominantly white. Most people are not aware of this “white” part of Brazil. 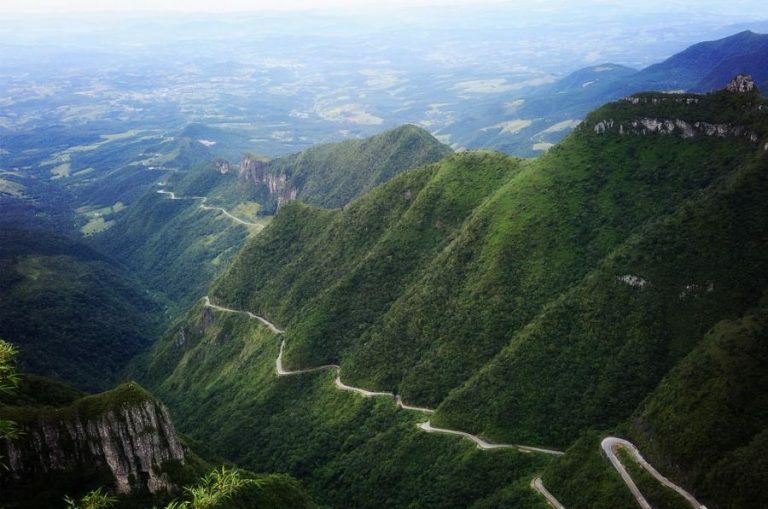 Yes, Santa Catarina state is way different – mainly white population and safe. Very little violent crime, really. Brazil as a country may go down (highly likely most if not all countries will, just look around you, this is a plan), however, some REGIONS are more crisis-proof than others. messing up his white Utopia. to use people of colour to disenfranchise the founding nations. my comment didn’t show up.